This module may be added to the M Series REMstar Plus to enable the CPAP to record compliance data. It will not enable it to record information about breath disturbances, mask leaks, etc. That information is only recorded by the REMstar Pro and Auto models. 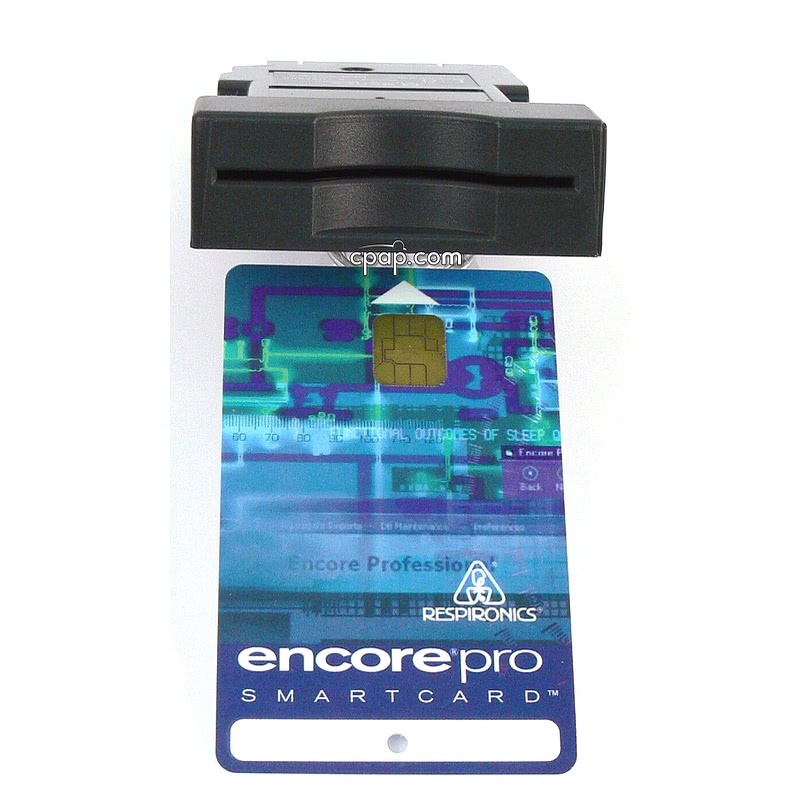 One smart card is included with the module. 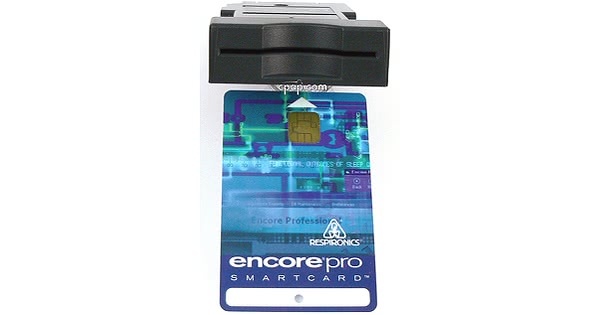 To access the information, the smart card reader and Encore Pro software are required. We can install your smart card module when you buy a M Series Remstar Plus. The installation is free. You pay only for the module.